No, its not mango, but it's just as delicious! 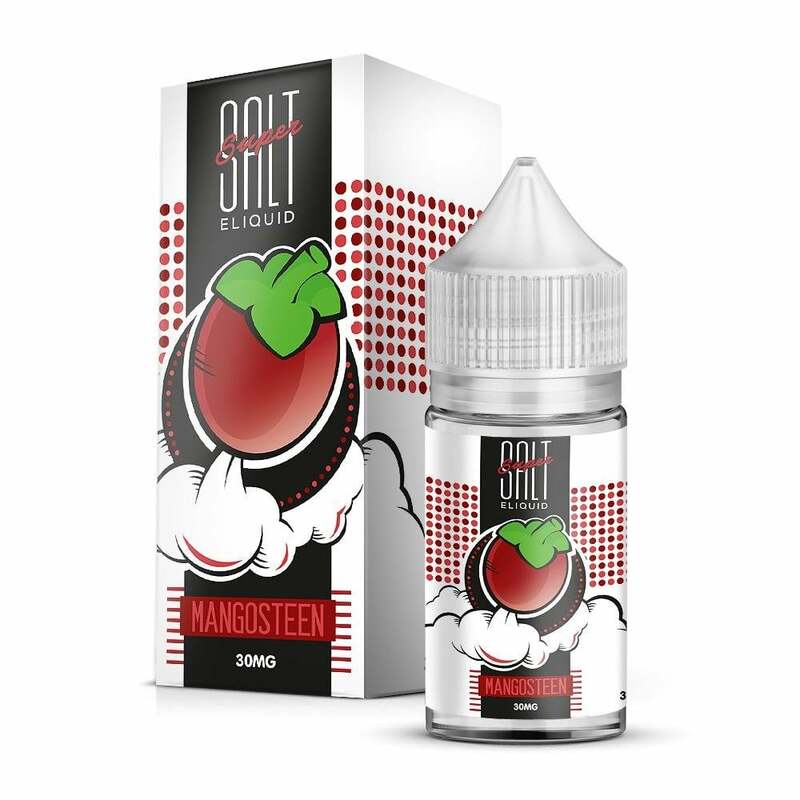 Mangosteen, by Sua Vapors, is an exotic tropical vape juice made with nicotine salts for ultimate flavor and smoothness. Mangosteens are an exotic fruit found mostly in Asia that have are described as a blend of nectarine, pineapple, and strawberry. It's hard to find edible Mangosteens in the United States, but it sure is easy to vape them! Sua Vapors Super Salt juices are made with nicotine salts allowing for incredible smoothness while still maintaining peak nicotine satisfaction. Sua Vapors Super Salt juices come in 30mg bottles and are available in 50mg and 30mg nicotine strengths. Very nice subtle flavor and just a hint of sweetness. This is my every day juice for the Orion. The flavor itself is pretty straightforward. It has good Mangosteen flavor but somehow you will get sick of it pretty easy. It’s just very sweet for everyday use.